OK, I don’t really know how exclusive this can be called. However, this is a great series of posts. Each day, a new topic about what events took place on this day in the history of space exploration. The author is KD Martin, a professional astronomer with a tremendous amount of knowledge about a variety of related topics. Please check out This Day In Space over on Dvorak’s Cagematch. 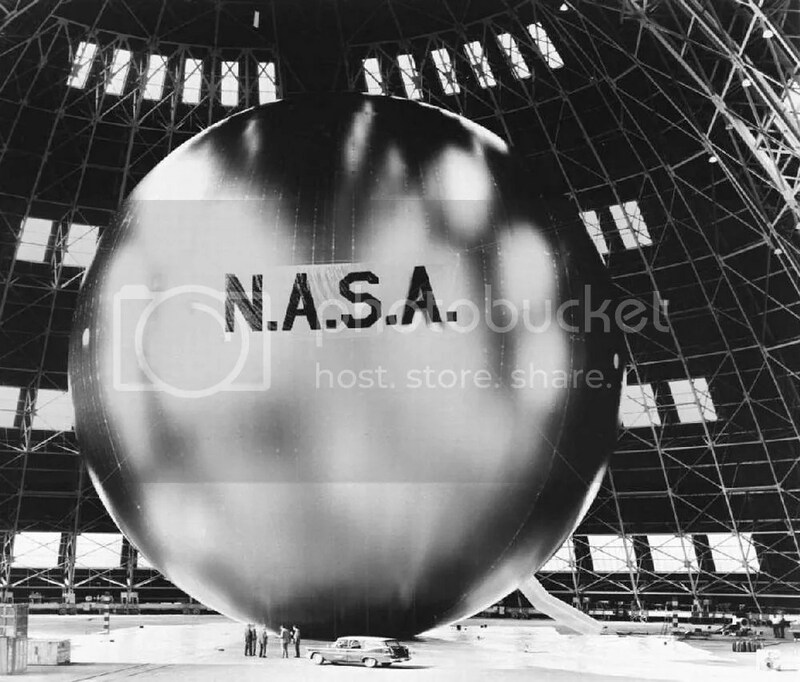 Today’s topic includes the first communications satelite, among other interesting stories. And remember, threads on Cagematch are often hijacked into amusing side conversations that may or may not be related to the original point, something my wandering mind considers a bonus.